Nearly 15 new companies from West Bengal plan to get listed on NSE Emerge platform over the next one year. At present six companies from varied industries in the state are listed on NSE Emerge platform with total funds raised standing around Rs 44 crores. 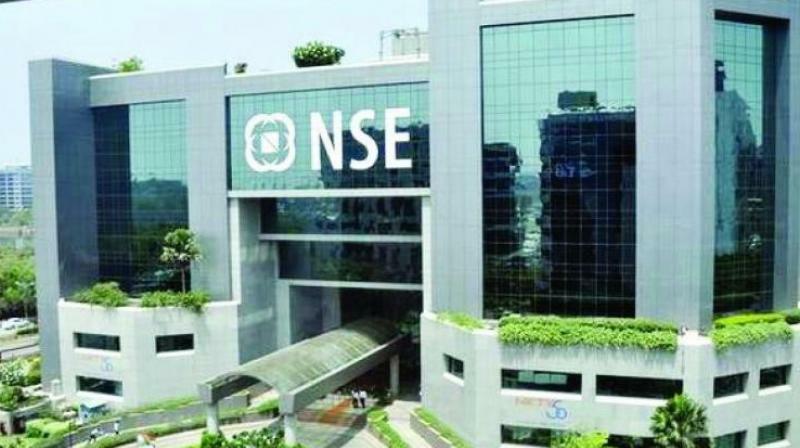 Kolkata: The National Stock Exchange of India Limited (NSE) on Tuesday signed a memorandum of understanding (MoU) with the state MSME & Textiles department for supporting and facilitating the culture of alternate sources of funding through equity among the small and medium sector enterprises in the state. The MoU was signed by state MSME & Textiles department's special secretary Debarati Dutta Gupta and NSE Regional Head Tojo Banerjee in presence of state finance minister Amit Mitra at the West Bengal State MSME conclave: "Taking Bengal MSME's to the next level". The MoU aims of getting 100 SME’s from West Bengal, listed on NSE Emerge platform by 2020. NSE Emerge has a total of 168 SMEs, listed on the platform with total capital raise of Rs 2,597 crores. NSE Emerge platform has already gained significant prominence as source of equity funding among MSME’s in West Bengal too. At present six companies from varied industries in the state are listed on NSE Emerge platform with total funds raised standing around `44 crores. The West Bengal government along with NSE is providing incentives to help build capacity and facilitate the SMEs in the state to list on the NSE Emerge platform. In addition to organizing series of hand-holding workshops and seminars to create awareness amongst the SMEs in the state to get listed, NSE would also get SMEs to enroll on its Capital Markets Program, which shall include physical & virtual participation. SMEs in the state would benefit as they would not only tap domestic capital markets to leverage alternative option for access to capital for expansion and growth, but also gain visibility at the national level.